Fire is a rare but persistent danger in tall buildings. There have been several major high rise fires around the world in recent years, notable among them the 2017 Grenfell Tower fire in London that killed at least 80 people. That event highlights the risks that may be presented by the materials used in construction and rehabilitation. 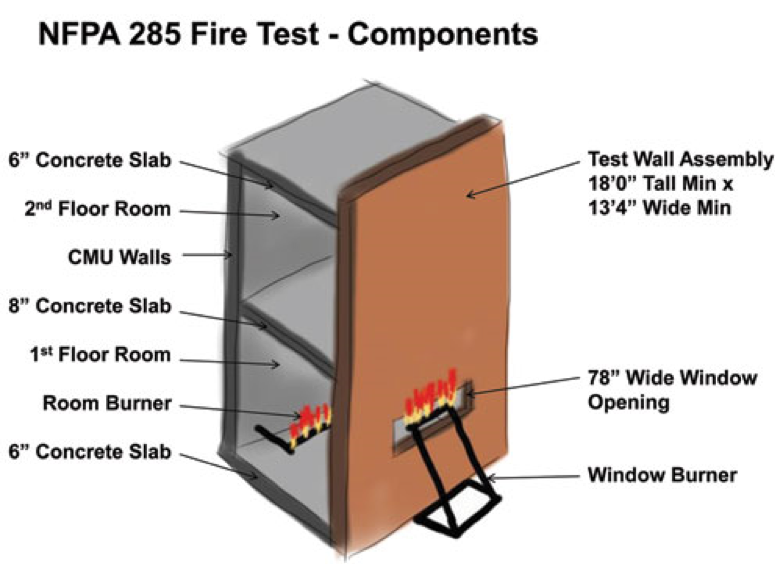 To explore the connection between building materials and fire risk, we talk with Robert E. Solomon, Division Manager for Building Fire Protection of the National Fire Protection Association.